DMT1S is Diamante’s classic model. 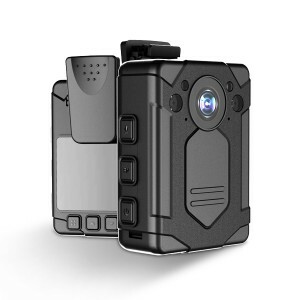 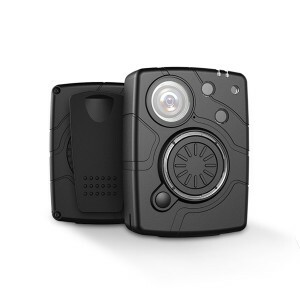 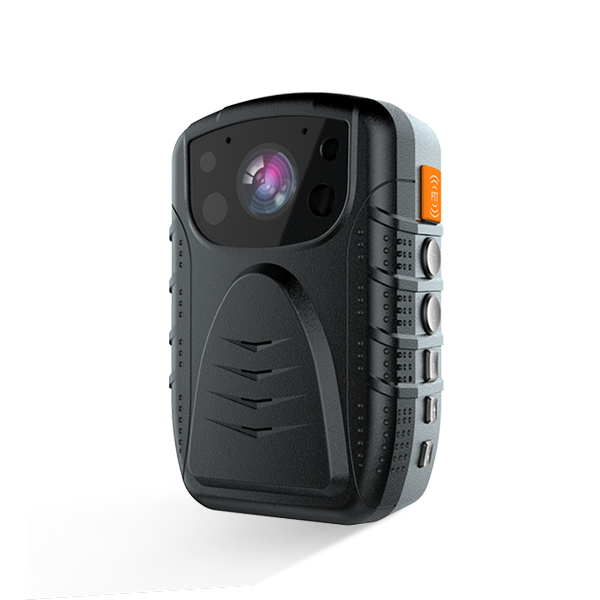 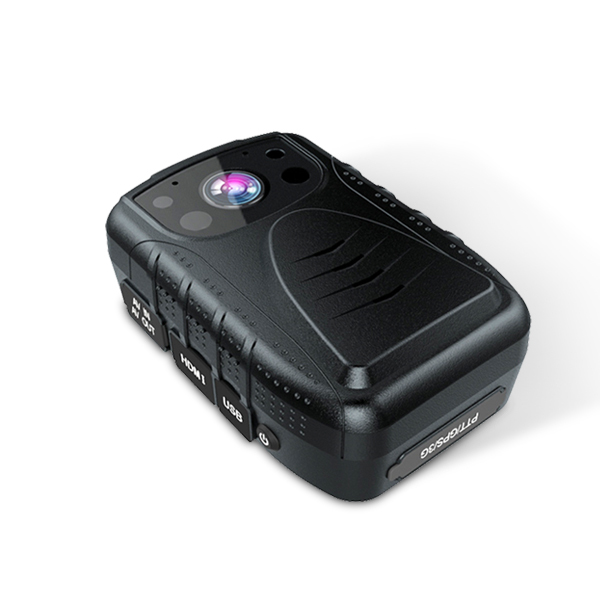 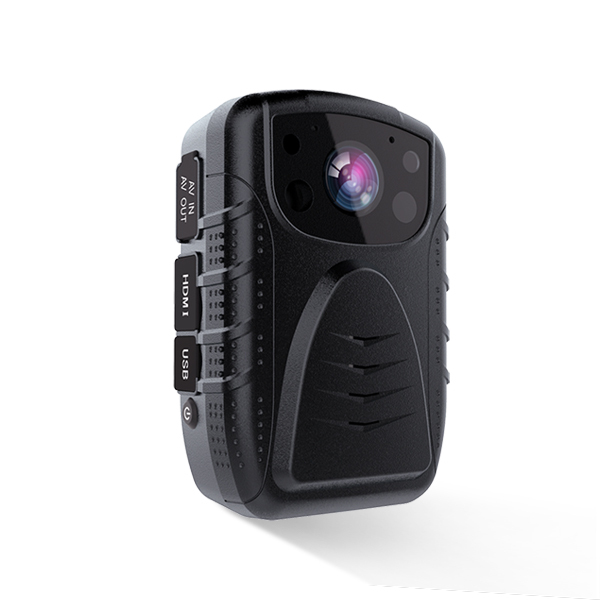 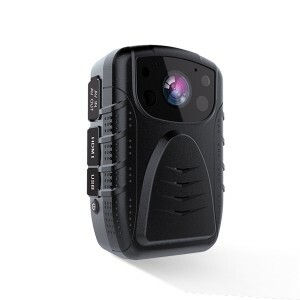 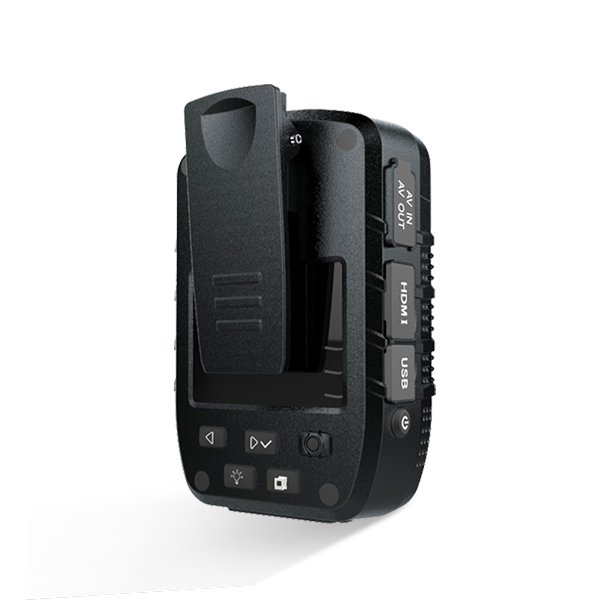 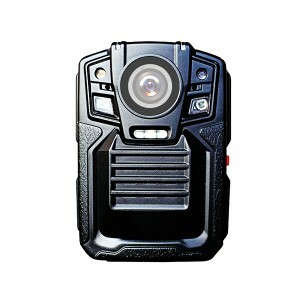 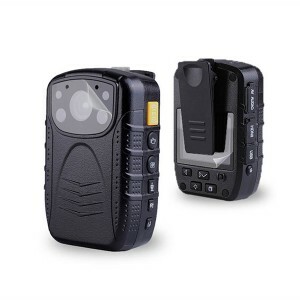 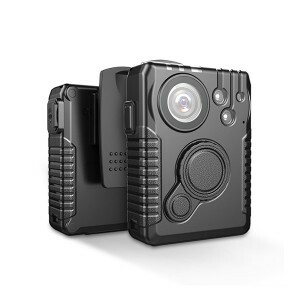 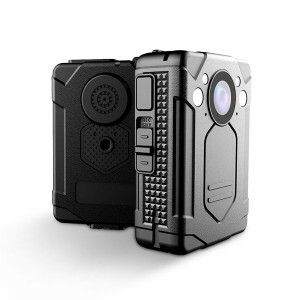 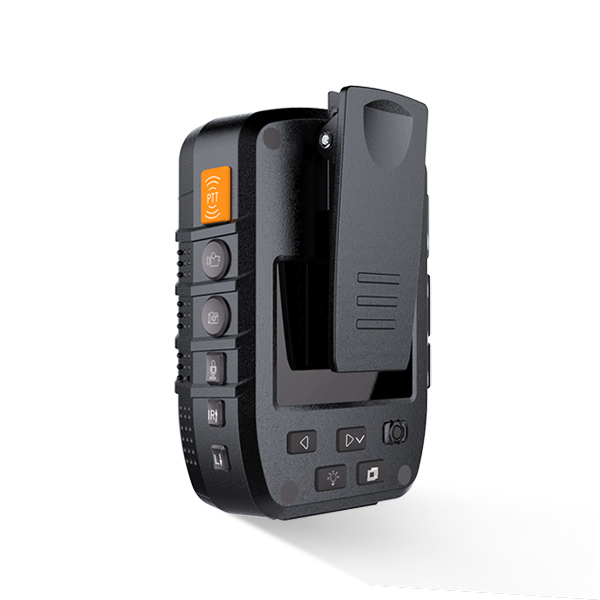 It supports Push To Talk (PTT), video recording, audio recording, photographing, Infrared, Laser light and white LED light. DMT1S uses 4000mAh battery and with optional built-in GPS.